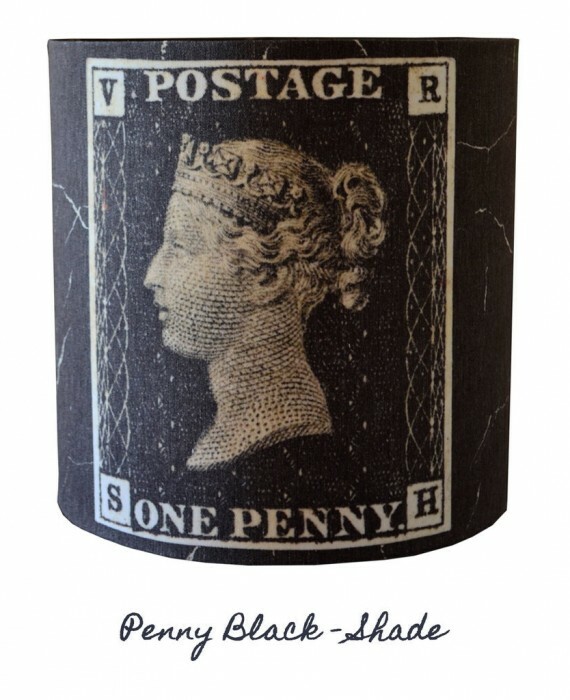 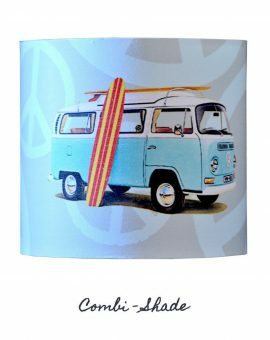 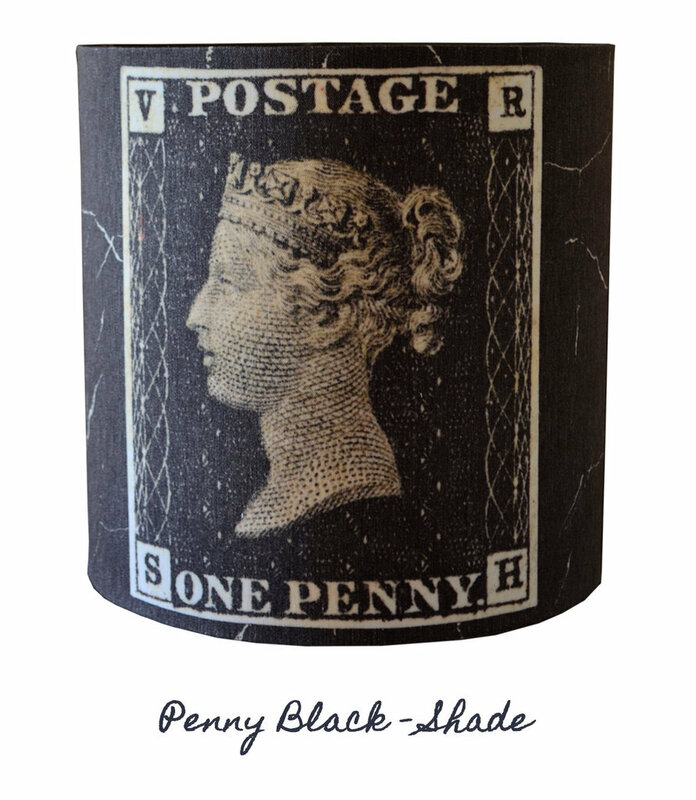 The Penny Black was the world’s first adhesive postage stamp used in a public postal system and the image works well on this classic style lampshade. 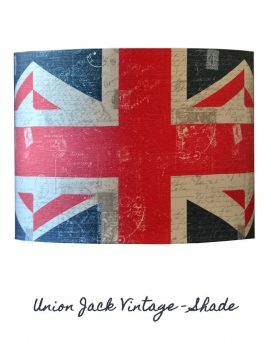 The use of a marble pattern in the print back ground design adds to it’s allure when lit at night. 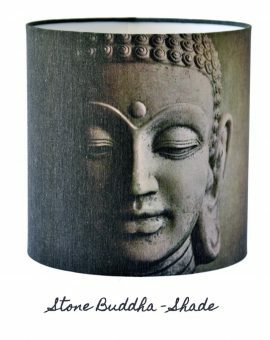 This can be produced in various sizes see the price & size guideline.